The end of Game of Thrones is inching closer with every passing day! The winter is finally coming and it?s bringing along an end to the most loved fantasy-drama show with it. The finale is going to be ?spectacular, inspiring, satisfying,? as David Nutter said. There are going to be big twists, bigger than The Red Wedding. ?As far as season [eight] compared to the Red Wedding I just have to tell you?hang onto your seat cause it's going to be special." But not everyone will be happy with the end of the show. “I think not everyone's going to be happy, you know, and you can't please everyone. 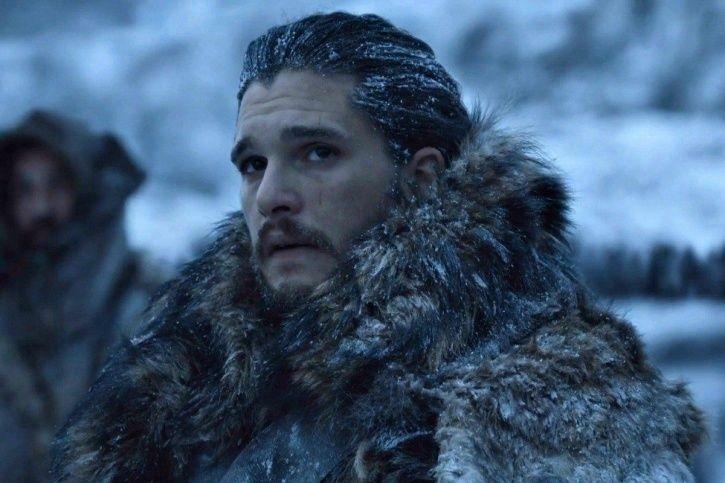 My favorite TV shows are Sopranos, Breaking Bad, and The Wire, and they all ended in a way that…It's never going to satisfy you," Kit Harington had told MTV. The cast cried just reading the script of the finale episode. Co-executive producer Bryan Cogman said the end will be “incredibly emotional haunting bittersweet”. 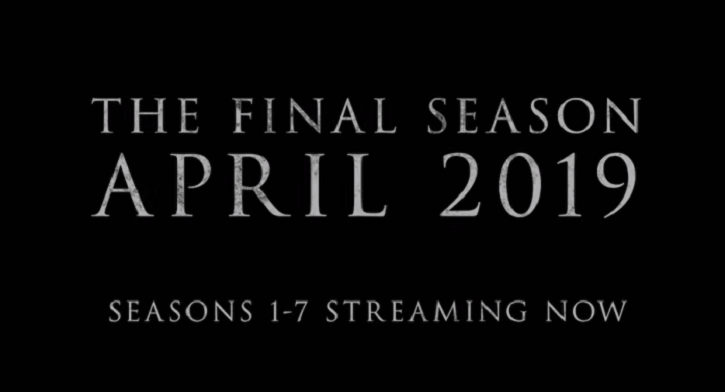 So, keep tissues handy when you watch season 8, especially the finale episode. If the wait is making you anxious, here are some interesting Game Of Thrones Season 8 theories that seems convincing enough to us. Warning: These could be possible spoilers. Don’t blame us later. #1 Wondering who’ll sit on the Iron Throne? Here’s the answer! Remember after Maisie Williams AKA Arya Stark wrapped up the shoot of Game Of Thrones season 8, she posted a cryptic message on Instagram. She used the hashtag -- #LastWomanStanding. Well, isn’t that a hint! Also, Ned Stark AKA Sean Bean said that Arya will survive until the end. “Yeah Arya will last—maybe she'll be on the throne,” he said in an interview with Mashable. So, what’s all this hinting at? Arya Stark on the Iron Throne, maybe? #2 It was all a lie! Tyrion is not a Lannister. Tyrion Lannister, anyway, is a misfit in the Lannister family, don’t you think? So, if this theory is to be believed, Daenerys Targaryan is actually Tyrion’s sibling. Tyrion is not Tywin Lannister's son. He is actually Mad King and Aerys II Targaryen’s son. The theory has roots to the George RR Martin’s books which revealed that the Mad King and Tyrion's mother Joanna Lannister had some history. So, is that why Tyrion loves staring at fire? And is that why Tywin utterly despised his youngest son? #3 Jon Snow is not only a Targaryen but also ‘The Prince That Was Promised’. Remember that The Red Witch, Melissandre, would talk about Azor Ahai AKA The Prince That Was Promised – who would emerge as a Messiah and save the world from the bad forces. 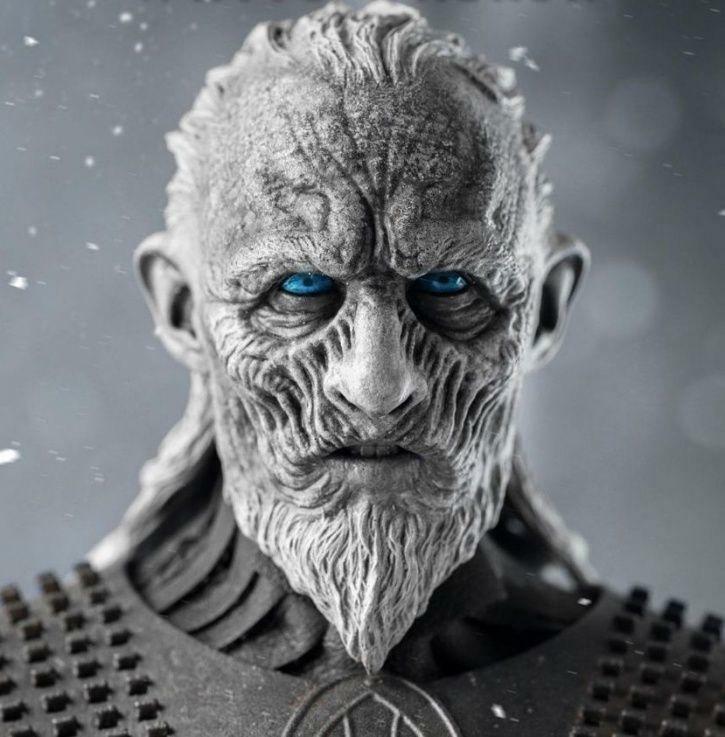 She said he is the chosen warrior who brought an end to the conflict when he destroyed the Great Others (basically the White Walkers) with his burning sword, the Lightbringer? George RR Martin nearly confirmed that Jon Snow is Azor Ahai. "Aegon finally decided to take over Westeros and unify the Seven Kingdoms that existed at the time under one rule. There is a lot of speculation that in some sense he saw what was coming 300 years later, and wanted to unify the Seven Kingdoms to be better prepared for the threat that he eventually saw coming from the north — the threat that we are dealing with in A Song of Ice and Fire,” Matin says in the video, clearly stating that Aegon knew that hundreds of years later, the White Walkers would rise again, which also hints Aegon is Azor Ahai. 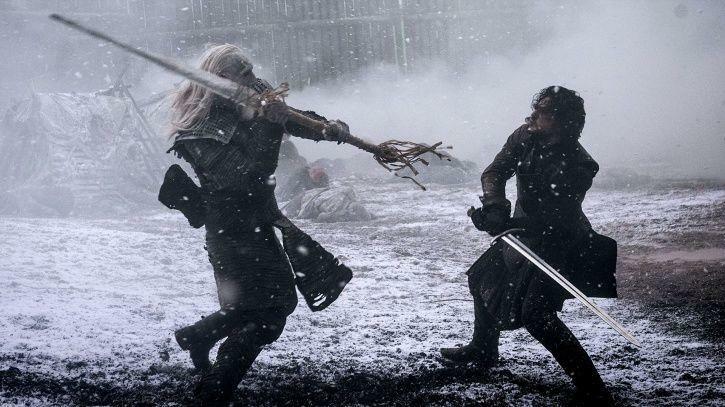 Furthermore, Jon Snow is the son of Rhaegar Targaryen and Lyanna Stark, which means he carries both bloodlines within him – the ice as well as fire. #4 Jaime Lannister will kill Cersei and their unborn child. Jaime Lannister will betray Cersei Lannister in the most brutal way. Jon Snow and Daenerys Targaryen have tried to convince Cersei to fight against the army of the dead, but in the finale of the next season, we saw she didn’t care much about it. Well, that might lead to Jaime Lannister killing her. With that, her fourth child will be killed too. Also, remember in the first episode of the fifth season, Maggy the Frog, a soothsayer from Lannisport, visits Cersei and takes her to the woods to see a witch who answers all her questions but not the one about how many children she’ll have. Perhaps, that’s why the part was cut. Cersei will die will her unborn child.